432 Ventures is an entrepreneurial lab and holding company for launching, building, and growing new companies. We identify promising concepts, analyze the opportunity, assemble a skilled, relevant team, and build and deploy new products and services. David Burnett created 432 Ventures as an entrepreneurial lab in January, 2011. Since then several companies have been publicly launched, and additional new concepts and side projects are being explored and developed. 432 Ventures currently operates in Chapel Hill, North Carolina. Fundamentally, we are interested in growth opportunities. Although we generate ideas for many new products and services, we aim to pursue novel concepts in under-targeted markets that demonstrate strong promise, validated through successful customer feedback. We identify, recruit, and build teams with complementary skills that are specific to each concept or project that we pursue. Several of our resources have held roles in more than one of our companies. If you believe you could be a fit for one of our companies, please let us know. 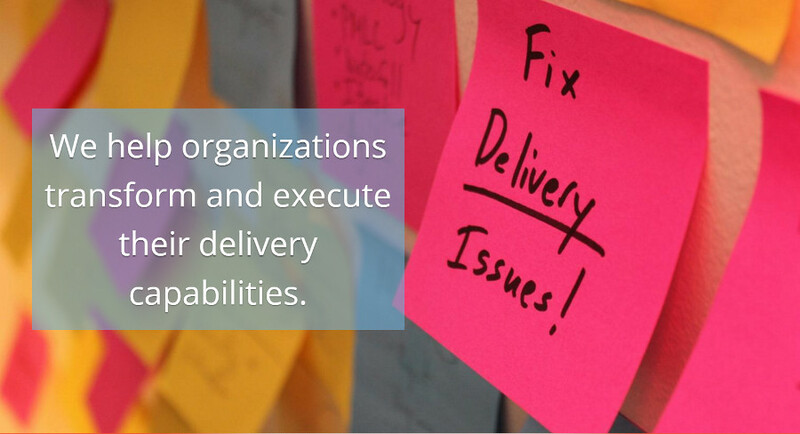 We take an agile and customer-driven approach to everything we do. We use scrum and kanban to drive our development process. We openly discuss and re-visit direction and priorities, we integrate user feedback, and we put a premium on continual progress. David Burnett is an entrepreneur, executive, and investor. He created 432 Ventures as an entrepreneurial lab in January 2011. He leads strategy, management, and concept evaluation within 432 Ventures, and he takes a leadership role in each of the companies that are launched from the lab. As the founder of 432 Ventures, David invests in our portfolio, and, depending on strategy, may lead outside fundraising efforts. David has split his career between startups and strategy consulting. In parallel to 432 Ventures, he also runs the boutique strategy consulting company called Methric. 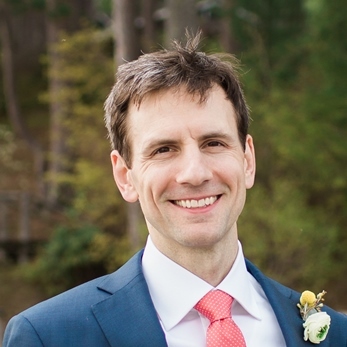 He is an expert in delivery transformation, and Methric specializes in helping organizations transform project, program, and product management and delivery capabilities. Previously in his career, David spent many years at Accenture, the global management and technology consulting firm, where he served as the US Methodology Practice Lead. David has led many large, complex engagements for Fortune 100 companies to transform delivery capabilities; plan and implement strategic process improvements; build and deploy project management, program management, product management, and software development methodologies; and implement best practices for IT strategy. 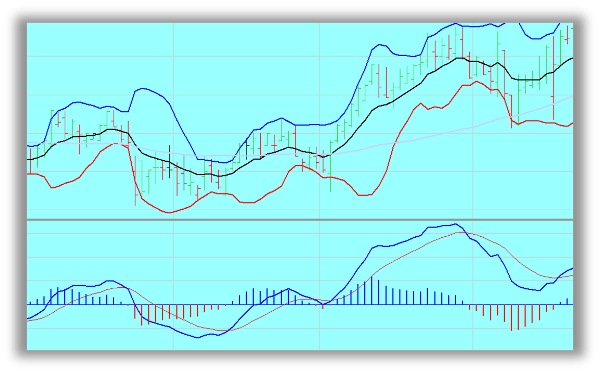 Early in his career, David worked as a Senior VC Analyst at IPO Group. He was also a Thomas J. Watson Fellow, during which time he spent 18 months conducting research and writing about Asian technology entrepreneurs and the Asian venture capital market. Copyright © 2011- 432 Ventures, LLC. 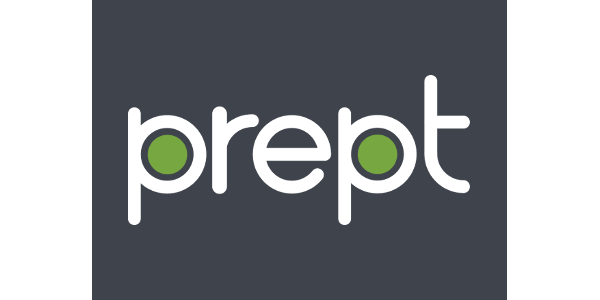 Prept connects job seekers with industry professionals to conduct one-on-one online real-time mock and informational interviews. 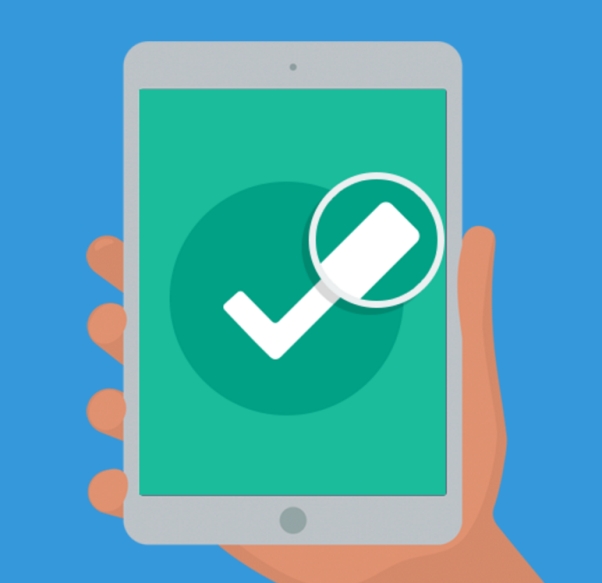 Prept is transforming how job seekers prepare for interviews, enabling them to build confidence and stand out from the competition. It's a simple concept with powerful results. Give Prept a try, and interview with confidence. Crowded Comics democratizes the editorial cartoon -- one punch line at a time. We make comics and games in response to trending headlines, and our users add their jokes and opinions. 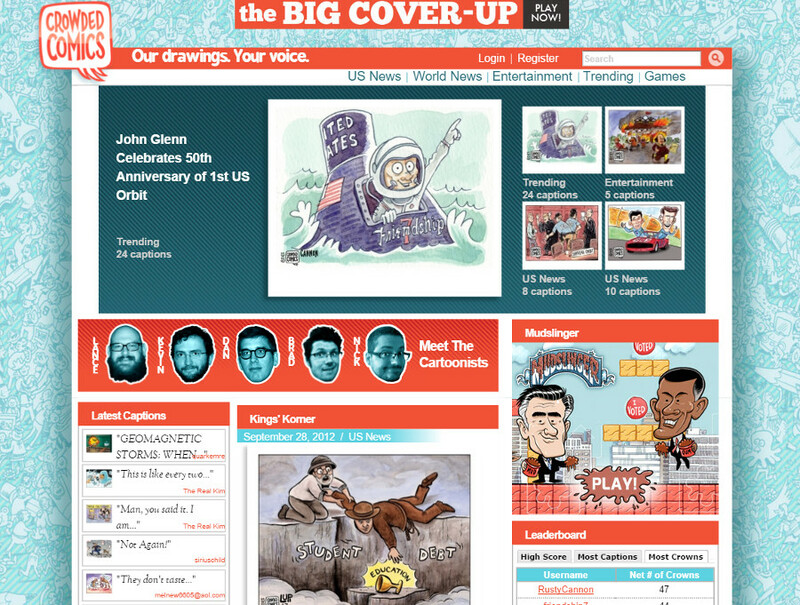 Crowded Comics is making news and editorial cartoons more engaging, interactive, and even democratic. Have fun with the news. Methric is a boutique management consulting firm, with deep expertise in helping organizations transform and execute their project, program, and product delivery capabilities. Methric provides a broad range of consulting services, focused on project and program delivery transformation, tech strategy, and methodology. We are focused on transforming tech delivery by improving the methods, processes, techniques, and tools that organizations use to build tech products and execute project, program, and product management. Oathorize is developing a secure multi-factor authentication solution that bridges your credit cards and your smartphone. Hackers are increasingly stealing credit card data from merchants, but Oathorize renders that data useless without our authentication. Only you can initiate and "oathorize" new purchases. Oathorize is a concept and design that is still under development. Stay tuned for updates. Morningside is focused on reinventing how investors discover stock trends and patterns. Using predictive analytics and pattern identification, we're designing new tools to help investors evaluate potential trades. Morningside is currently in the development stage. After refining our analysis engine, we'll be publicly launching. Stay tuned for more details. 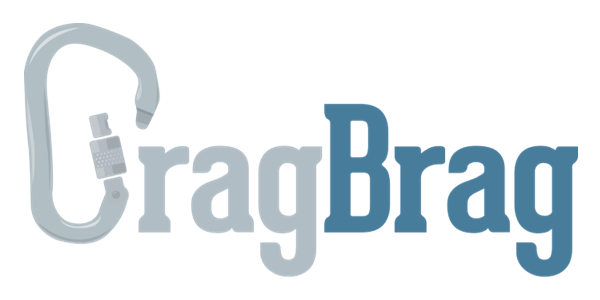 CragBrag was conceived, designed, and initially built during a Hackfit hackathon, where it won the best rock climbing app award. 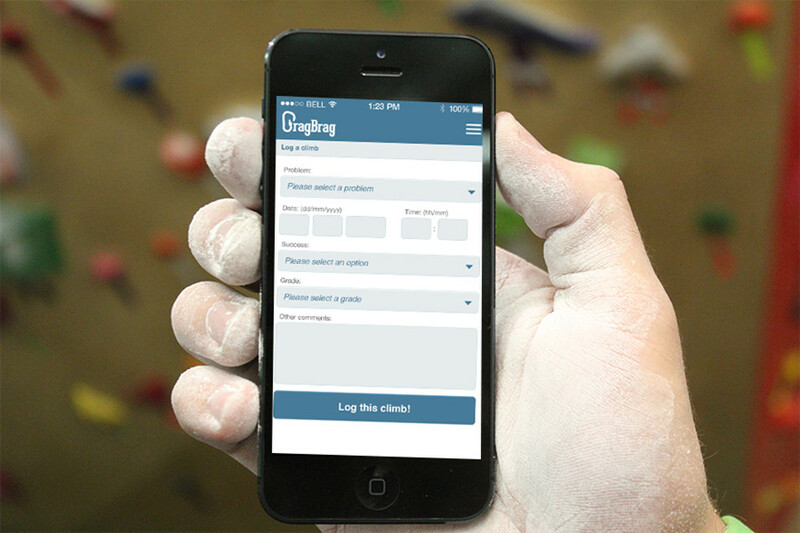 It was a mobile app designed with NFC capabilities to enable rock climbers to track their climbs, easily measure their stats, and share, interact with, and compete against other climbers in their community. Despite its promise, we decided not to pursue CragBrag after Hackfit. If you'd be interested in taking it forward, please let us know.